Hiring a marketing agency can be a stressful process. But not asking a few important questions early in the process can make the long-term relationship even more stressful. As you interview potential marketing partners, you’ll likely be occupied with questions regarding pricing and services–as you should be–but less tangible concerns should be considered as well. Many of us at Go Local Interactive have interacted with other agencies over the years often as an ear for potential clients who are upset with their current agency, so they come to us for help. 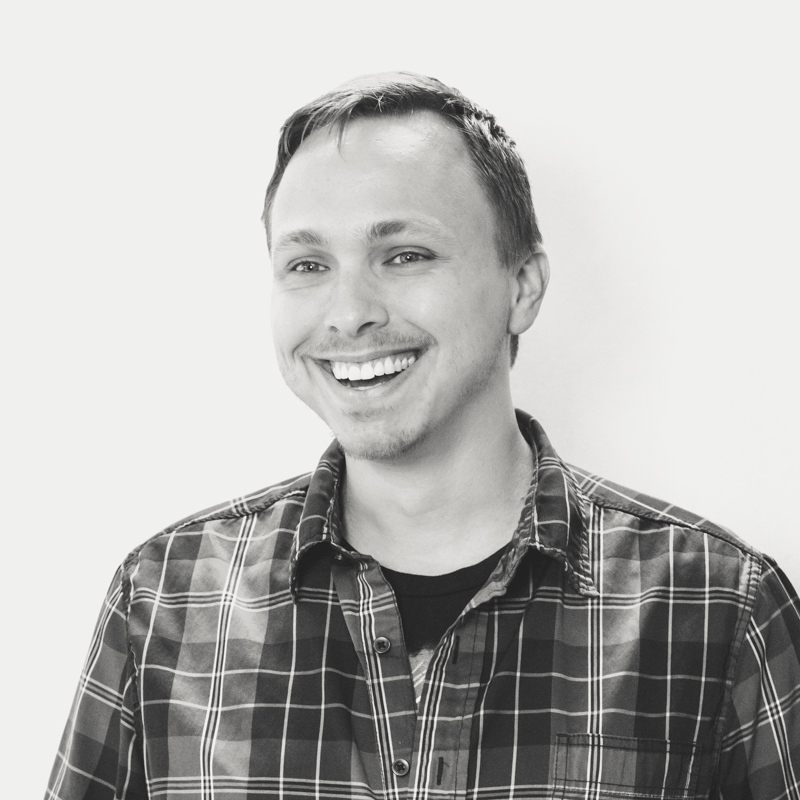 I’ve attempted to compile those concerns into a series of questions that business owners should ask when hiring an online marketing agency. 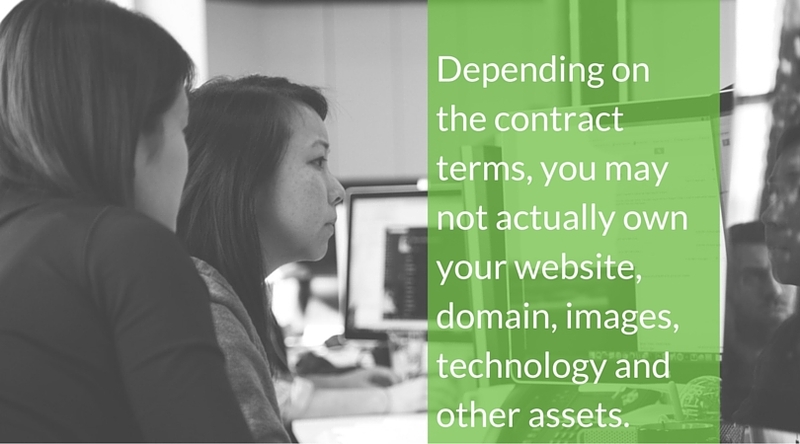 Depending on the contract terms, you may not actually own your website, domain, images, technology, and other assets. You may instead be licensing instances of those assets. This means that should your relationship with the agency sever, you won’t be able to take those assets with you, which in turn means you’ll be starting over with a brand new website build. There are legitimate reasons for licensing assets. Often it’s less expensive than buying everything outright. Depending on your situation, licensing may be suitable. Either way, it’s important to consider the following questions. It’s important to think about how often and to what degree you will have access to your analytics metrics, reporting dashboards, management dashboards, and social profiles. Even though you are hiring a marketing agency to take care of reporting and analysis for you, you’ll want to ensure you have access to the source of the data (not just an export of the data) whenever you want. Who controls access to the various analytics accounts including, but not limited to, Google Analytics, Google Search Console, Bing Webmasters, and Google Tag Manager? Who controls access to the various local listing portals including, but not limited to, Google MyBusiness and Yext? Who controls access to your various social profiles, including but not limited to, Facebook, Twitter, Pinterest, and Instagram? Once the engagement has begun, it’s important to understand the ongoing responsibilities for each party. This aspect, of all the items mentioned in this post, is likely the one you’re already most familiar with. However, two concerns seem to come up more than others in our conversations with prospective clients regarding their current marketing agencies. Who is responsible for writing new content? This can include blog posts, social messaging, and information copy on the website. How are fees assigned? Get details on when fees are assessed, how they are calculated, and how they cumulate over time. What is the agency’s standard policy for transferring client assets? How long do non-owned (leased) assets stay active after termination? What help can the current agency offer in transferring the assets to reduce downtime? While this list is by no means comprehensive, my hope is that it provides you with items to consider as you look for a new marketing agency.